The recent release of two feature films based on stories by Stephen King this year, It and The Dark Tower, has put the spotlight on the numerous movies adapted from the best-selling American author's works. Another new film adaptation, Gerald's Game, is set to be released on streaming service Netflix at the end of this month. Here are the top-grossing films in the international and United States markets so far. 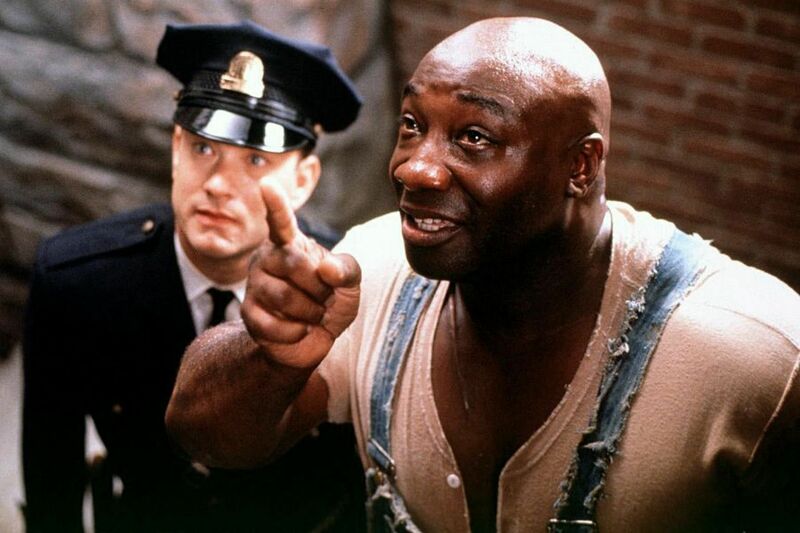 Cinema still: The Green Mile starring Tom Hanks (left) and Michael Clarke Duncan. Tom Hanks stars as a prison guard while Michael Clarke Duncan is a prisoner on Death Row with a mysterious gift. 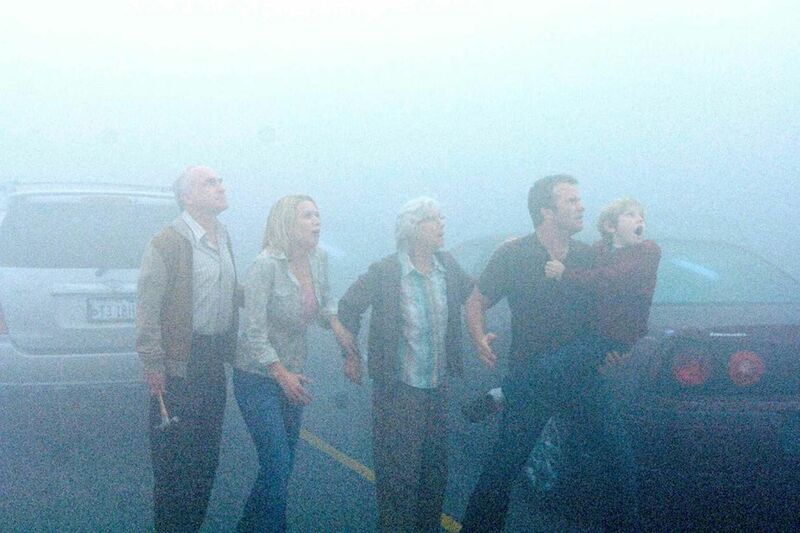 The film was nominated for four Oscars, including Best Adapted Screenplay for director and writer Frank Darabont. A group of children are terrorised by a terrifying clown and face their own demons. The story, from King's 1986 novel of the same name, was earlier adapted into a 1990 television series. Cinema still: 1408 starring John Cusack. A sceptical author played by John Cusack rents a notorious New York City hotel room and goes through paranormal experiences. Despite mostly negative reviews, King's tale of a gunslinger who goes up against a villain intent on bringing down a mythical Dark Tower topped the US box office on its opening weekend. 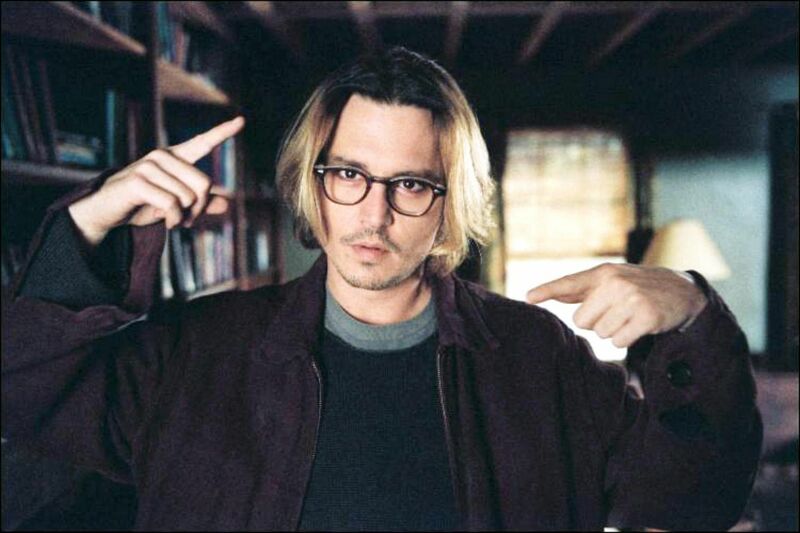 Johnny Depp stars as a depressed author accused of plagiarising another man's work. The third film adaptation of King's 1974 novel about a young female outcast who develops telekinetic powers. 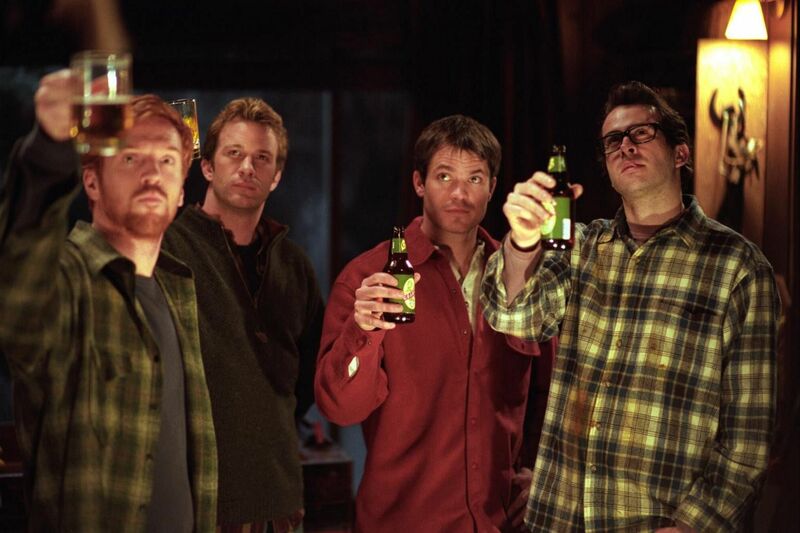 Based on King's 2001 novel, four old friends on a camping trip go up against parasitic aliens. A small town is plagued by monsters that appear after a thunderstorm. King's 1980 novella has also been adapted into a television series released in June this year. Anthony Hopkins stars as a mysterious old man who bonds with a young boy played by the late Anton Yelchin. Kathy Bates wins a Best Actress Oscar playing a psychotic fan who holds her favourite author captive after a car crash. 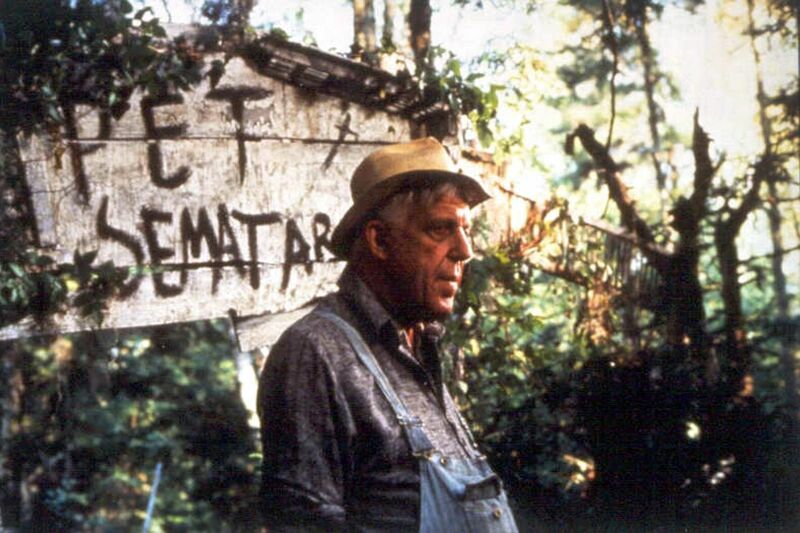 Tragedy strikes a family after they move to a house in a rural town with a supernatural burial ground. Cinema still: Stand By Me. 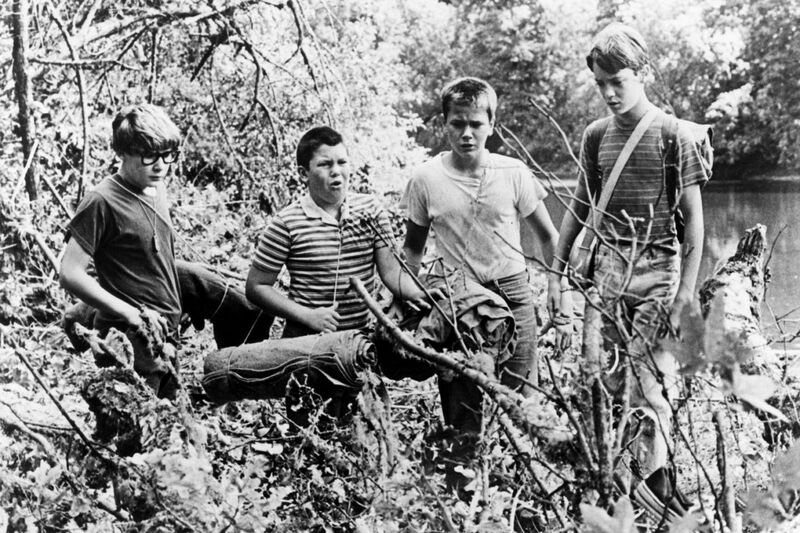 Based on King's 1982 novella The Body, four boys from a small town go on a quest to find the body of a missing child. Cinema still: The Shining starring Jack Nicholson and Shelley Duvall. Produced and directed by late film icon Stanley Kubrick, the story of a writer, played by Jack Nicholson, holed up in an hotel with his wife and child is widely regarded as one of the best horror films ever made. 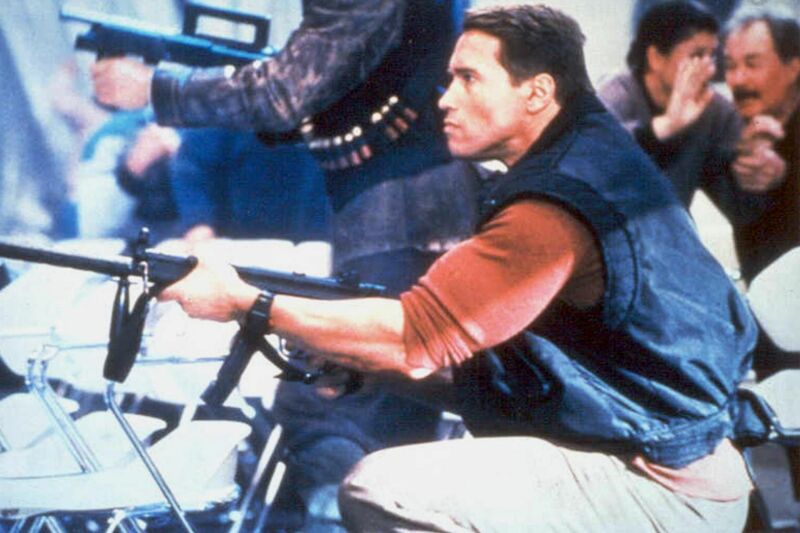 Arnold Schwarzenegger stars in this film set in a dystopian future where criminals are made to fight for their survival on a game show.